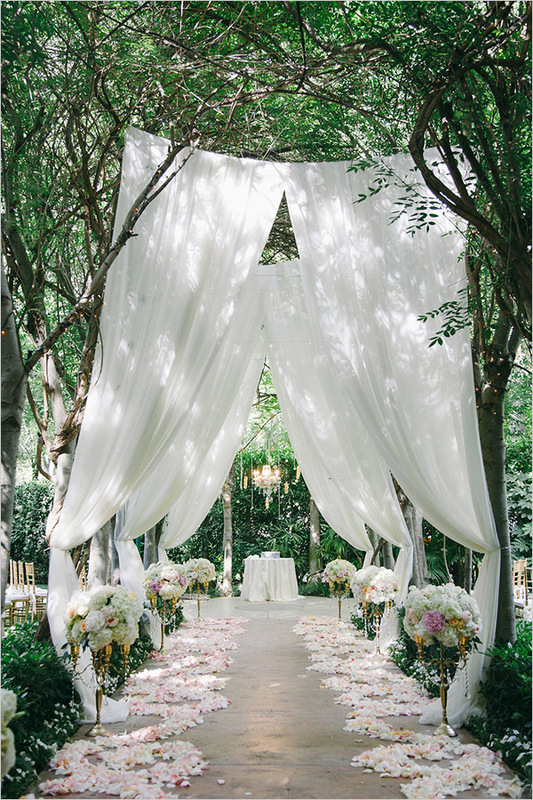 Talking about outdoor weddings, a garden is without question the best option, it allows for endless and limitless ideas for your ceremony and reception. 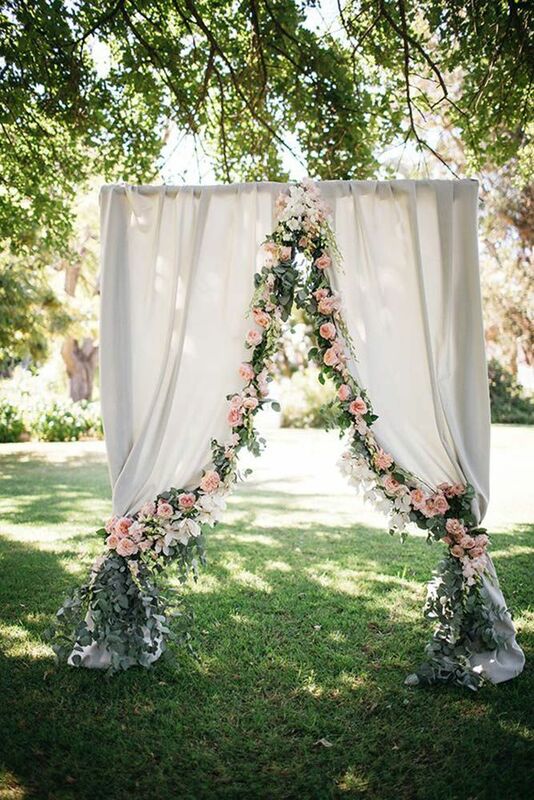 Whether you arrange your wedding in your own or a friend’s garden or hire a garden based venue, nature will be the best backdrop for such a special occasion. Filled with lots and lots of candles, special seating areas, overall greenery and flowers, the setting and the details of garden weddings are all incredibly whimsical and romantic. 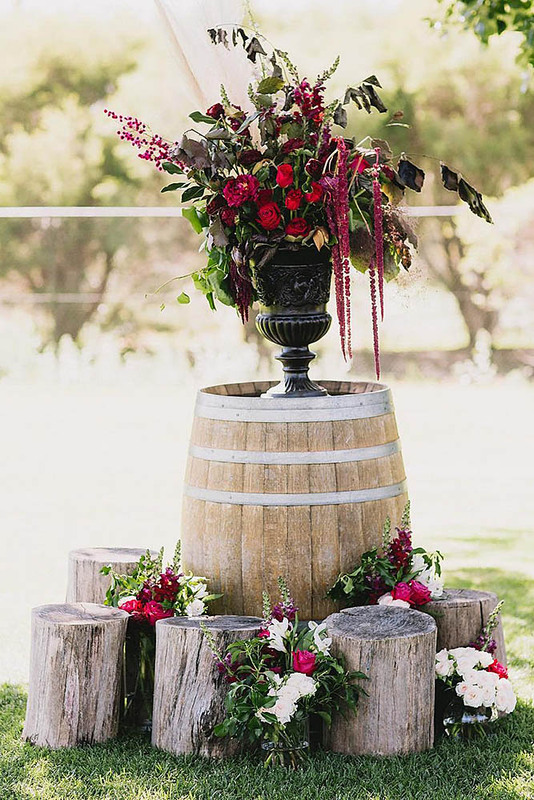 To really watch your garden theme grow, we’ve put together a list of our favorite garden wedding details, so that you too can achieve the perfect wedding of your dreams. 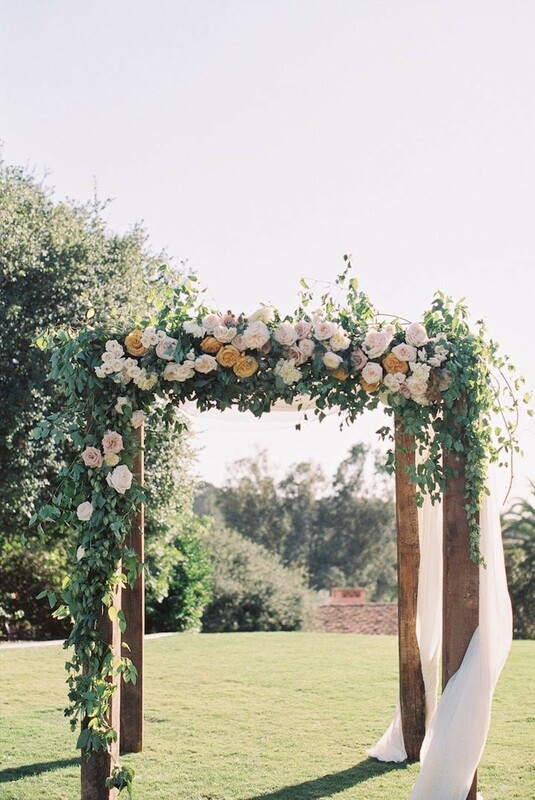 Whether it is dramatic and bold or very simple touches, the arch or backdrop you use for a garden setting provides the perfect place for your ceremony. 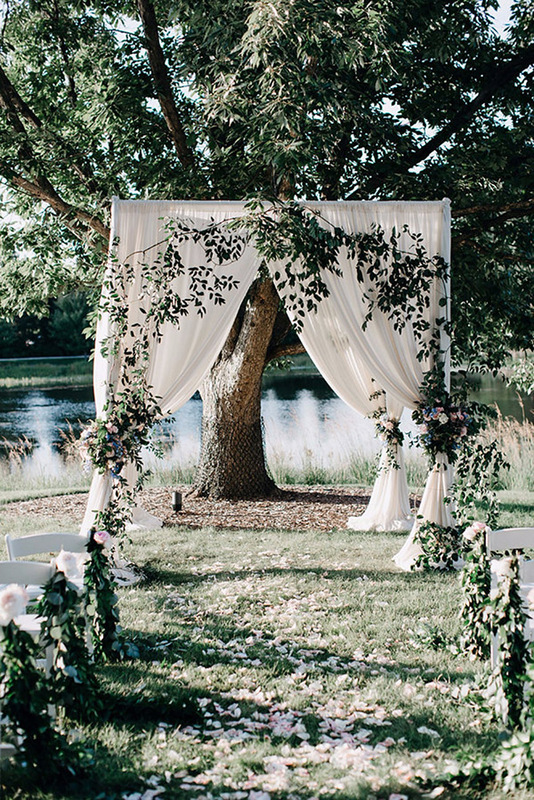 Mother Nature has decorated the rest of your surroundings, so all you need to focus on is the backdrop where the two of you stand when you tie the knot. 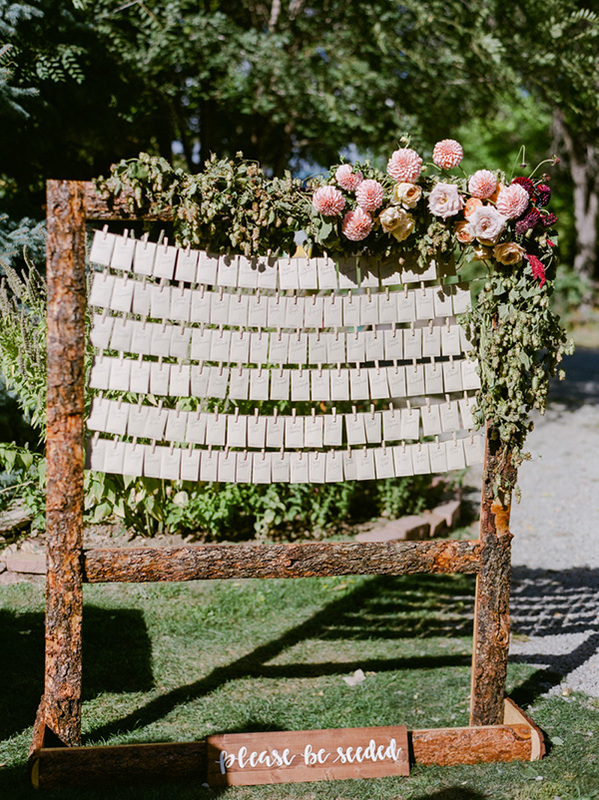 The easiest and most practical DIY projects are ones that help your guests navigate your wedding. 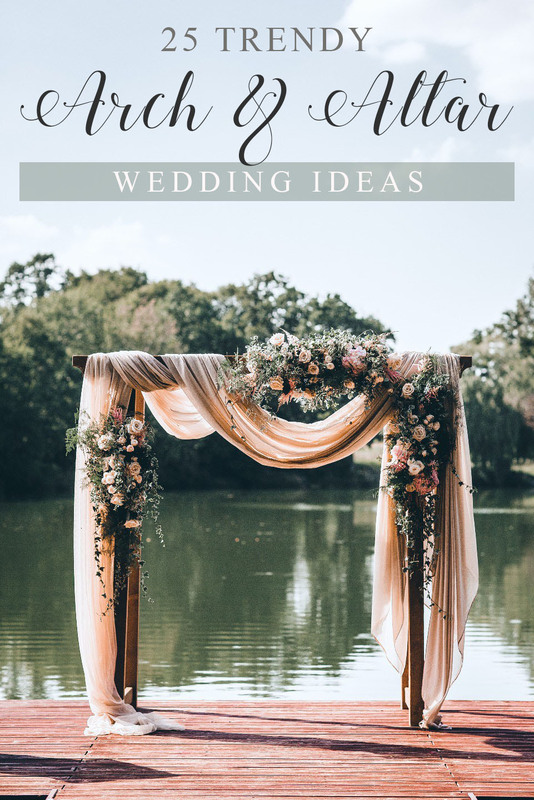 Whether it’s directing them to all the different events, letting them know the sparkler sendoff time, or a creative seating chart display, knowledge is power at a wedding and the more the guests can be informed of the who/what/when/where/why/how, the easier it is on you and them. 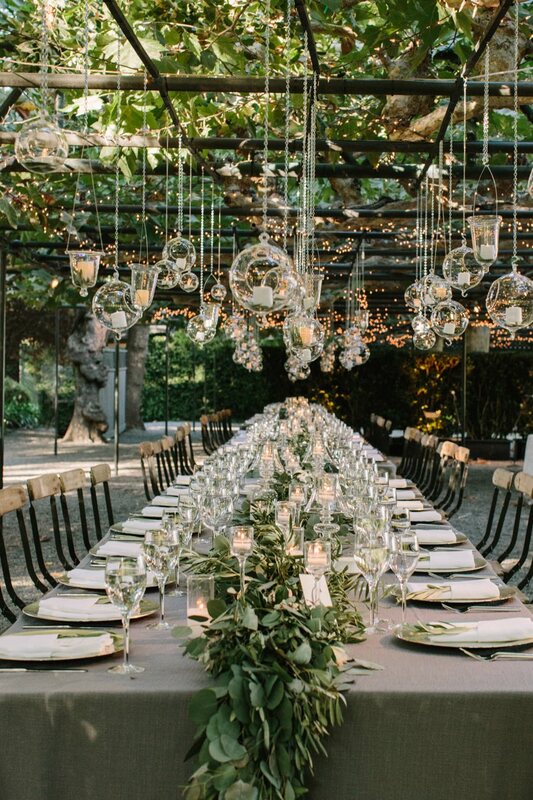 The best part about planning your wedding reception in a garden setting is the variety of ways your tables can be arranged. 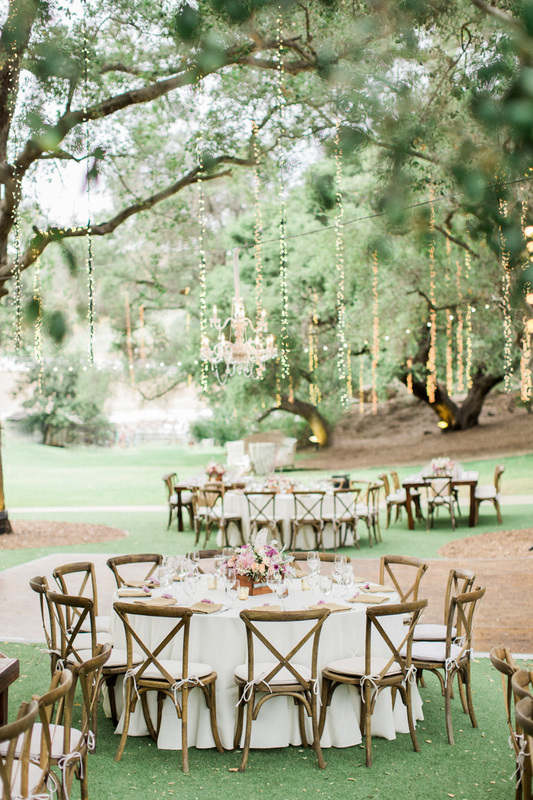 You may have to work around a tree here and there, place the cake under a gazebo, or use the trees to hang lights for dancing. If you are planning an outdoor wedding, chances are it will be warmer and your guests are going to be thirsty! Set up several different stations with a variety of drinks…spigot containers filled with lemonade, tea, or fruit infused water, mini bottles of water with custom water bottle labels, and iced down sodas offer your guests a quick grab and go solution. 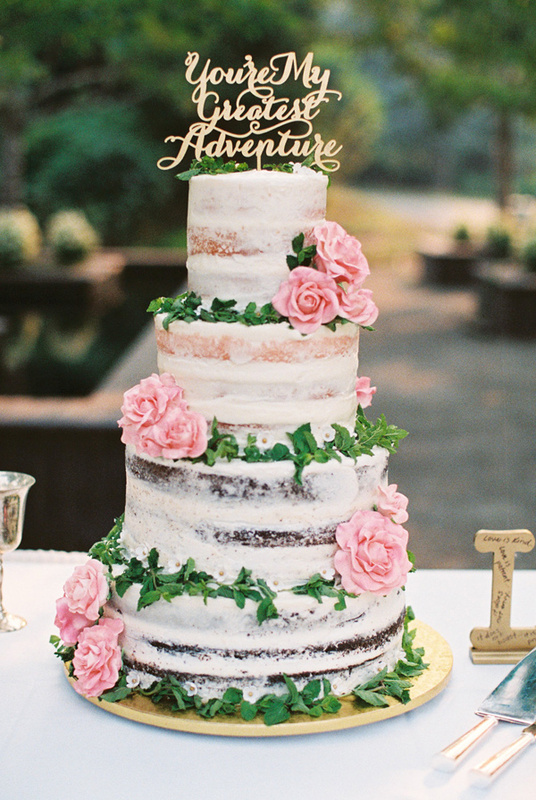 The best cakes are ones that don’t look too formal if your wedding is in a garden setting. Casual and relaxed with fresh flowers placed in all the right spots help add to your theme. 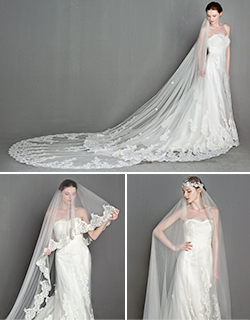 This color palette brings to mind: feminine, soft, and charmingly romantic. 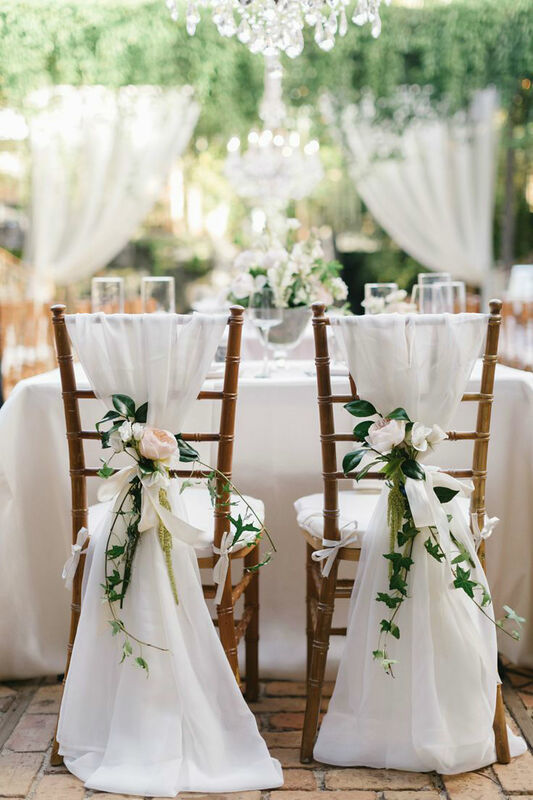 From the moment your guests step foot into the garden awaiting your arrival down the aisle, these tones set the mood that something extremely special is about to happen in this space. This entry was posted in garden wedding ideas, outdoor wedding ideas and tagged garden wedding ideas, outdoor wedding ideas. Bookmark the permalink.